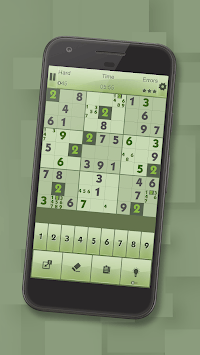 The most beautiful, configurable, challenging and fun Sudoku of the store! 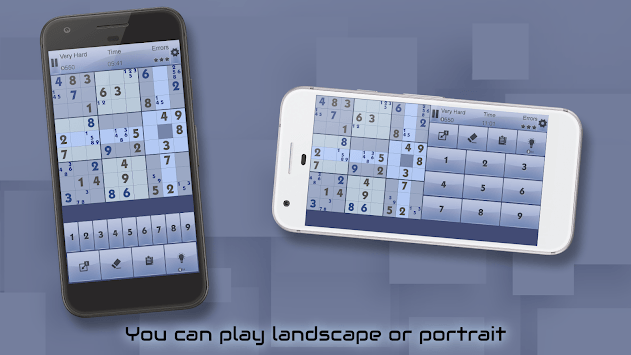 The classic Sudoku in its best version. 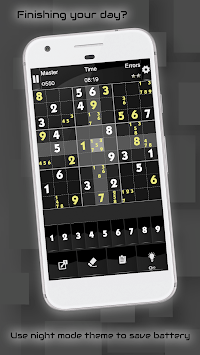 With 5 levels of difficulty its suitable for all kind of players. You can configure it so it's adapts to your playstyle. You can choose if you play it with timer, error limit, rows, columns and region highlighting, equal number highlighting or none of that! With 5 styles of colors for you to choose the one you like the most or use them all! You will be able to participate in the leaderboards tables and you will obtain achievements as you play. ★ 5 Levels of difficulty: Easy, Normal, Difficult, Very Difficult and Extreme! ★ 5 color styles including black/night mode.